Many residents of the Frenchtown, Missoula, and Lolo MT areas are finding that they just don’t have time to floss and that it’s difficult to fit it into their daily schedule. If you’ve found this to be true, here are some ideas for when to fit this important dental health habit into your day. The most common time is right before bed, but make sure you aren’t too tired to do a good job. I hope this gives you some ideas to help you make flossing part of your daily routine. 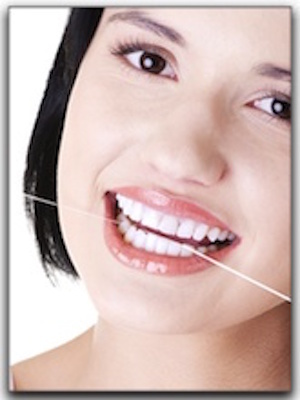 Flossing is essential for anyone in Missoula or Lolo who wants to have a healthy smile. If you want to improve your smile, look into cosmetic dentistry procedures such as porcelain veneers, invisible braces, teeth whitening or dental implants. 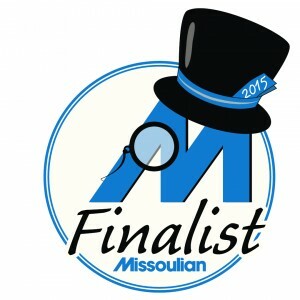 My name is Dr. Brett Felton and I am a friendly Missoula MT dentist. Helping my dental patients establish good habits is important to me, as well as helping them achieve the smile they want with cosmetic dentistry procedures such as veneers, teeth whitening and complete smile makeovers. We are currently accepting new patients, so give us a call at (406) 728-0896 to make an appointment!